University was founded in 1968 and gained university status in 2013. 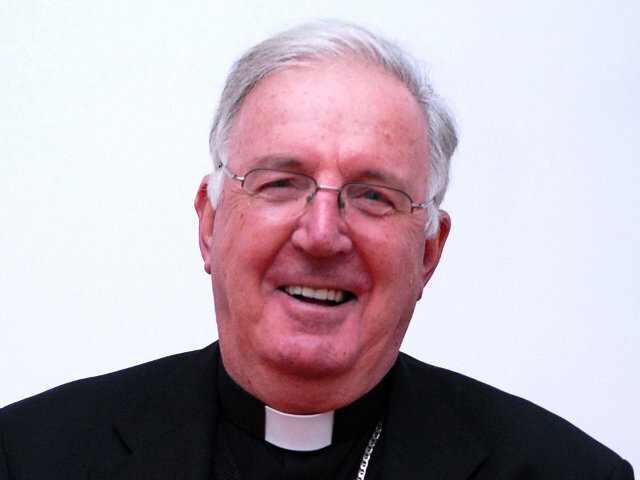 Cardinal Cormac Murphy-O’Connor has been installed as the first Chancellor of Newman University in Birmingham, one of the first Catholic universities in Britain since the reformation. The Cardinal suggested that Newman University in Birmingham does this and he prayed that the university would prepare its students to pursue their purpose in life. As the formal head of the university, the Cardinal will take on a mostly ceremonial role, with ambassadorial and representative duties. Archbishop Bernard Longley led the opening prayer and Archbishop Kevin McDonald preached the homily at the Mass of Celebration and Installation. In his homily, Archbishop McDonald, Chair of the Bishops’ Conference Committee for Other Faiths, and the Committee for Catholic-Jewish Relations, highlighted the fact that Newman University is a popular choice for young people of all religions. He paid tribute to Cardinal Murphy O’Connor as someone who over many years has sought to inspire people and communities to grasp opportunities and to have a vision for the future. Cardinal Murphy O’Connor is the retired Archbishop of Westminster and former spiritual leader of the Church in England and Wales. He was born in Reading, Berkshire, a son of George and Ellen Murphy-O’Connor who emigrated from Co Cork before World War I and married in 1921. Newman University was founded in 1968 in Birmingham. At that time it was called the Newman College of Higher Education, but in 2013 it was awarded a full university title. It was named after Cardinal Newman who had strong links with the city of Birmingham.